Some interesting news this evening was brought to our attention by TFW2005 member, NomadVagabond. US Comic store Midtown Comics has just listed two new preorders for Power of the Primes Select Series Red Swoop and Ricochet. No images yet but they currently have a release date for the end of January. With these new listings a question does come up, are we are likely to see more figures in the “Select Series” line? Share your thoughts and hopes for this new line. The post Power of the Primes Select Series Red Swoop and Ricochet? appeared first on Transformer World 2005 - TFW2005.COM. 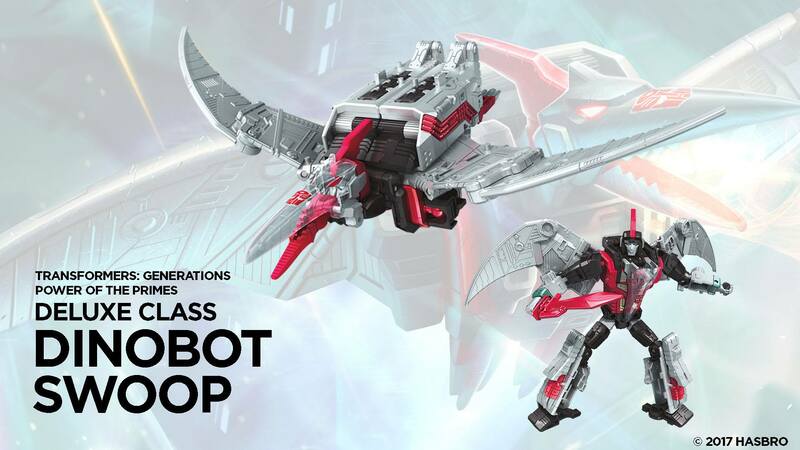 Re: Power of the Primes Select Series Red Swoop and Ricochet?